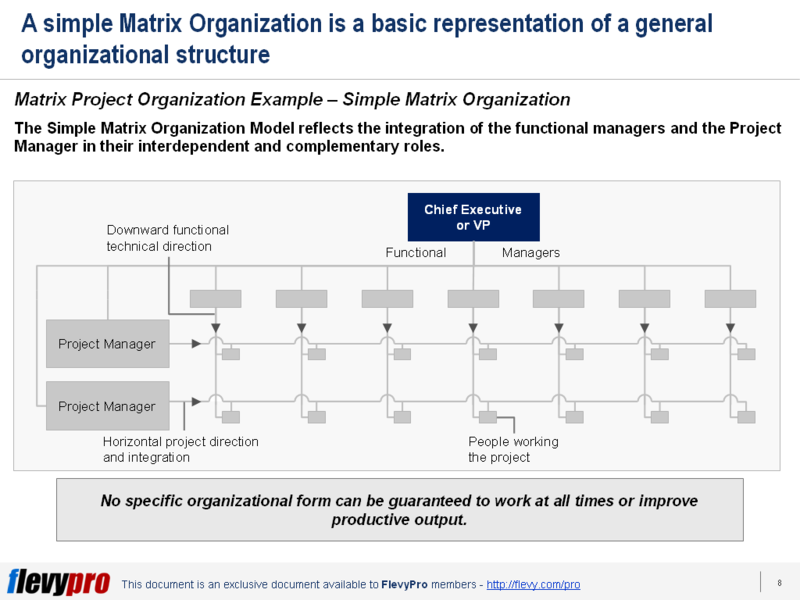 The Matrix Organizational structure has a great influence on Project Management. 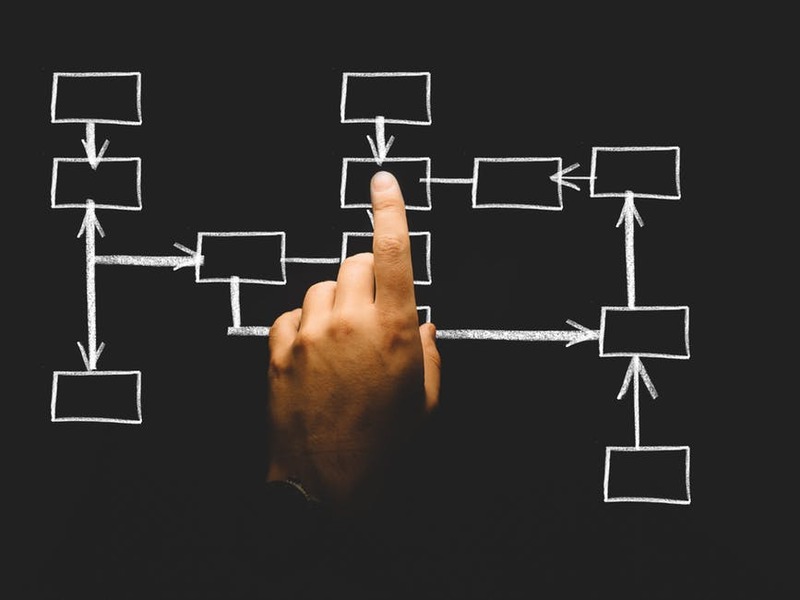 The Matrix has evolved to fill the http://flevy.com/blog/wp-content/uploads/2018/11/matrix-organization-primer-pic2-768x576.jpeg 768w, http://flevy.com/blog/wp-content/uploads/2018/11/matrix-organization-primer-pic2.jpeg 867w" sizes="(max-width: 282px) 100vw, 282px">need of an organization to deal with great project size and complexity. 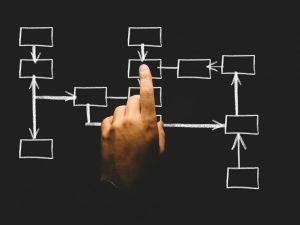 This has increased organizational complexity.